This custom fabrication project really makes a statement. 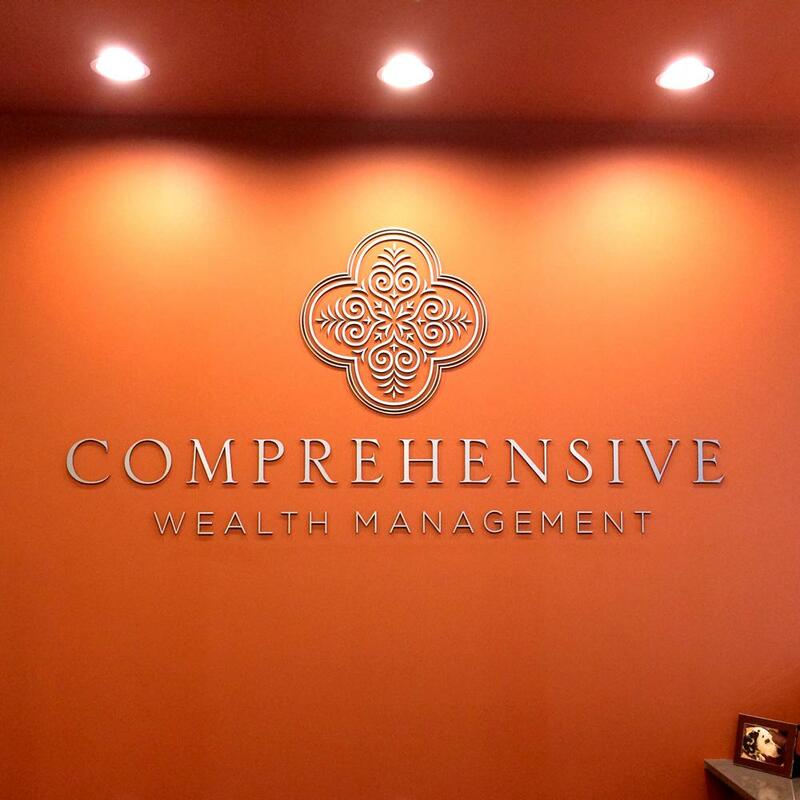 Bold color and a simple, elegant letter design and fabrication set the tone for this client. Custom fabrication and design can set just the right tone for your business. Be bold.